Exhausted by notifications and tired of texting, only to meet up and find there is no chemistry? We are going back to basics! 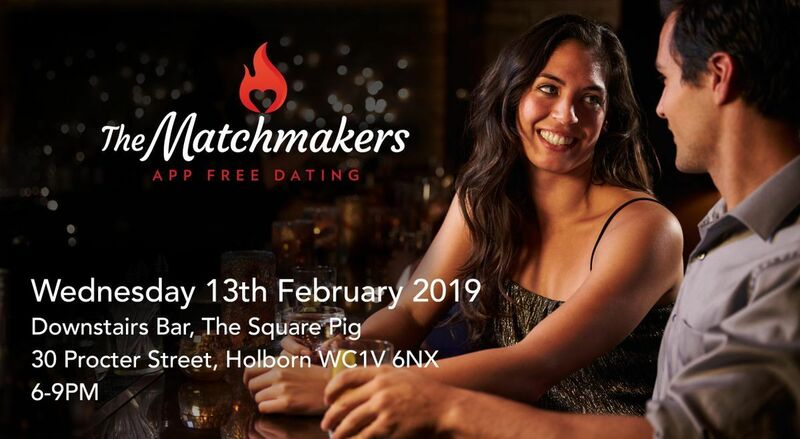 Join us this Valentine's to meet other single, attractive professionals (25+) in real time! Not only that but if you have a type, let us know and we will make a match to help light that spark! Due to high demand, there are limited spaces. To secure your free place, please sign up above. If you are no longer able to attend, please let us know in advance.